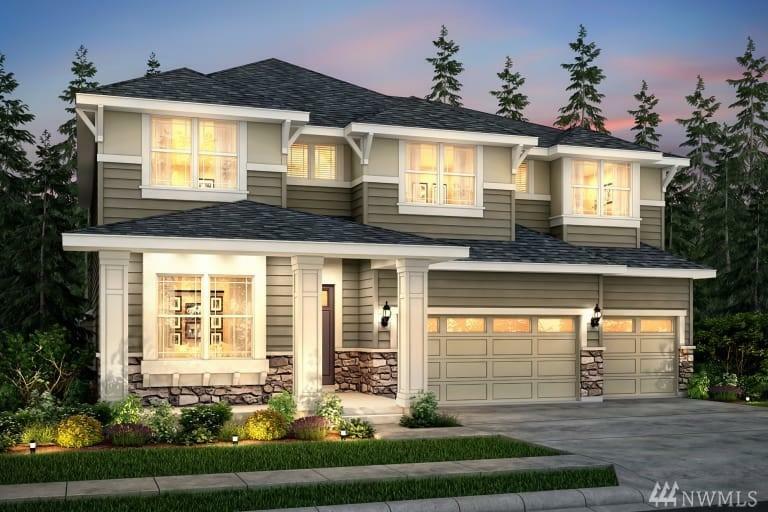 Pulte Homes introduces the DAVENPORT on a large 11,600 sq ft corner homesite. This home features 6 BR, 4.5 baths. Bedroom suite on Main, Open concept Great Room, Pulte Planning Center & 3-car garage; 5 bedrooms & Game Room upstairs. Home features a Covered Patio, Owners Bath Freestanding Tub & Shower, A/C, Culinary Kitchen w/Kitchenaid Appliances including Refrigerator, quartz countertops throughout and much more. June-July 2019 completion.